Figuring out how to be more efficient—how to ‘do more with less’—is a top priority for pretty much every team. 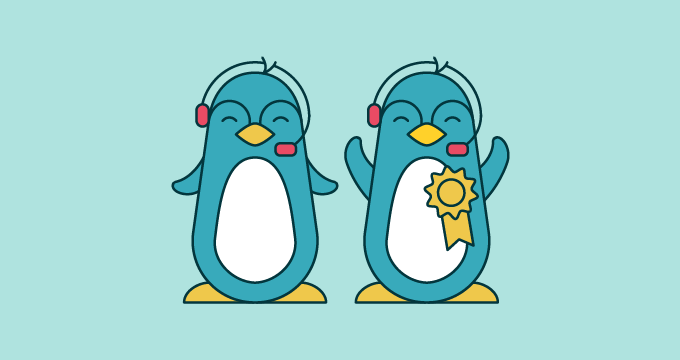 When it comes to support, each team manages its queue differently and frequently uses a host of different apps to get the job done. Sometimes it’s a fine line between whether the tools are actually helping or just adding more work to an agent’s load. That’s where Zapier comes in. Zapier is an app integration tool that can connect more than 500 different apps—including Trello, Slack, and Gmail—to Zendesk. The idea behind Zapier is simple: Choose an event in one app that will trigger an action in another. This trigger-action combo is called a “Zap.” For example, perhaps you create Trello cards for certain ticket types. Wouldn’t it be cool if you could automate that? That’s what a Zap is for. 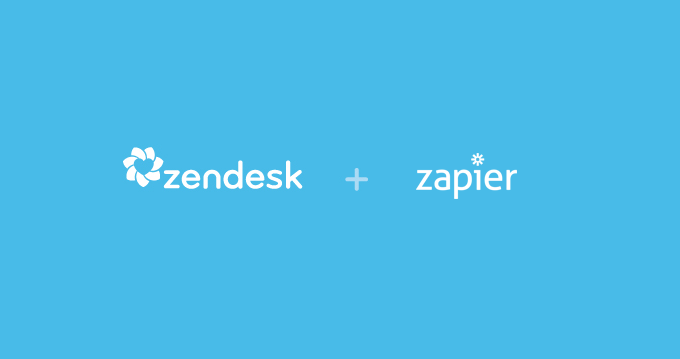 And that’s why we’re excited to announce a big upgrade to Zendesk’s Zapier integration: the Multi-Step Zap. With this upgrade, you can chain as many actions as you want to a single trigger event, allowing for custom workflows and big time savings. It’s as easy as setting dominoes in motion. Here are three ideas for time-saving workflows your team might want to consider. The Zap can be set up so that the log in Google Sheets is comprehensive, including a description and timestamp for tracking and reporting. This particular Zap uses a new feature called “Search Actions” to allow you to look up a ticket in Zendesk, and use that info in the subsequent step of the Zap. This way, the entire team is clued into the status of the issue. 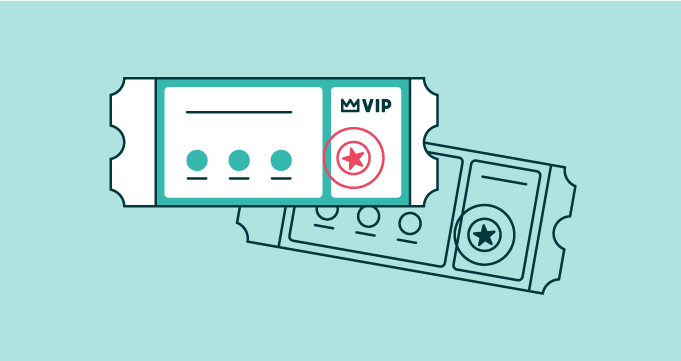 Pre-sales is part of the support team’s job—answering questions from prospects who just want to better understand what your product does, how it works, or how much it costs. When you can give those prospects a great first support experience, you make it easier for the sales team take the relationship to the next level. With the Zapier integration for Zendesk, you can browse through hundreds of pre-made integrations. Or, try building your first Multi-Step Zap to simplify time-consuming workflows. What are your ideas for a Multi-Step Zap? We’d love to hear them in the comments below.